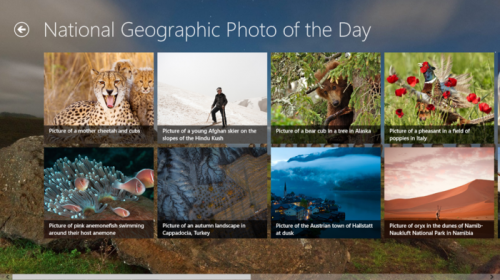 Open bing app from Start Screen in Windows 8. 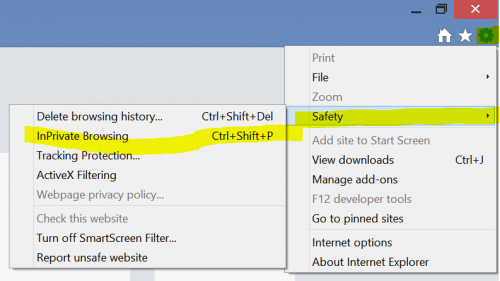 Right-click anywhere in the app and select the option – Set as Lockscreen. The lockscreen picture will be instantly replaced with the current image. If you don’t like the new lockscreen want to restore it to the default one. Go to charms bar> settings> Change PC Settings. Then under lockscreen, right-click on the current lockscreen and select Revert to Default. 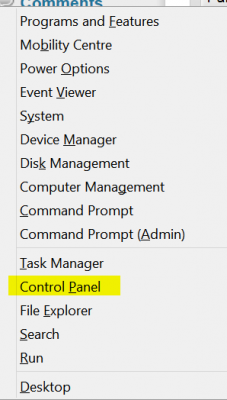 Of course, you need to follow those steps manually to change lockscreen image daily, but how to let the lockscreen change automatically daily? Well, we can do so by the help of third-party windows 8 lockscreen apps. 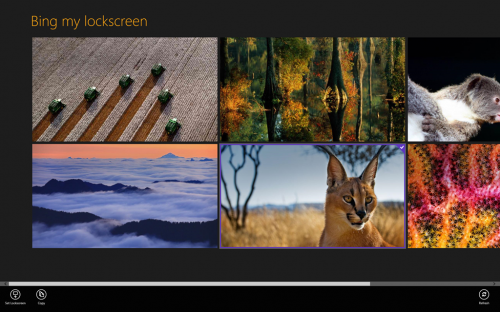 Bing my Lockscreen – launch windows store from start screen and search for this app. Install it and open it from your start screen. Configure this app to obtain latest image from Bing HomePage and set it as lockscreen automatically every day. This app shows about 8 latest images from Bing homepage. So, you need to just run it once and it’ll run in background automatically. Chameleon : How about diversifying sources for your lockscreen wallpaper other than just Bing homepage? Well, this windows 8 app fetches wallpapers from several sources including Photo of the day from Bing, Wikipedia, NASA, Flickr, Google Image Search and Baidu image search based on the keyword you’ve defined and change your lockscreen wallpaper automatically at the set intervals (15 min, 1 hour, daily, etc). Another advantage is that you can also specify your own wallpapers pack in your pictures library/hard drive so that it could use them also and change wallpapers of lockscreen at the specified time period interval. So, search for Chameleon app in Windows store, install and run it. Configure it as desired. It’ll then run in background and do the required task automatically. You can also checkout other lockscreen related windows 8 apps, just search for lockscreen in windows store. 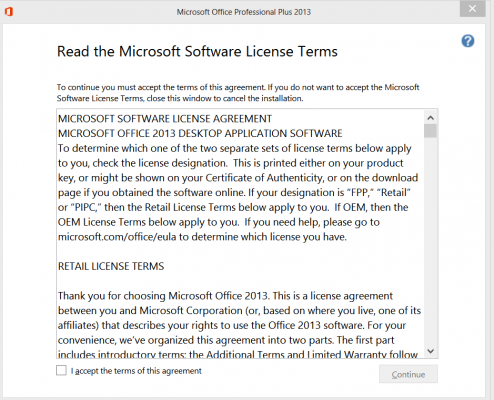 Keep reading our blog for more windows 8 tips and guides.